I think everyone is starting to remember what it's like to have photos that are tangible, something to hold, to touch. So show your photos off in style. Hang them on your walls. Create albums. I am happy to be able to offer you Fine Art Prints and framing options for your photos. Your Fine Art Prints will be printed on 260gsm archival photo silk at Orewa Framing Studio. They are printed on a Canon large format printer using 12 colour LUCIA-EX ink which produces brilliant colour results that will not fade. Matboards are conservation grade and acid free. 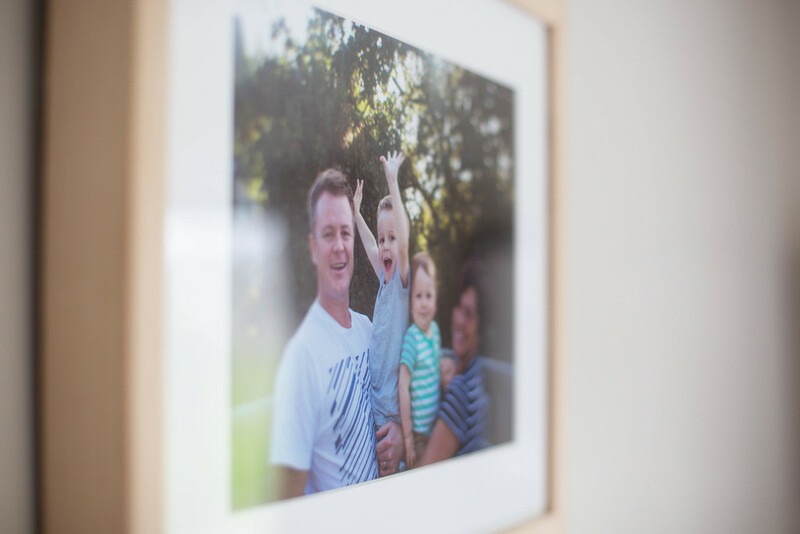 All of your printing and frames will be created in-studio in Orewa. The custom frames come with all the fixings and are ready to hang and enjoy. I have selected a frame moulding range with four colour options - classic black or white, premium chocolate wood, and modern blonde wood. I am happy to work with you if you would like to create alternative frame mouldings, custom sizing or multiple photo displays, just let me know what you're after! 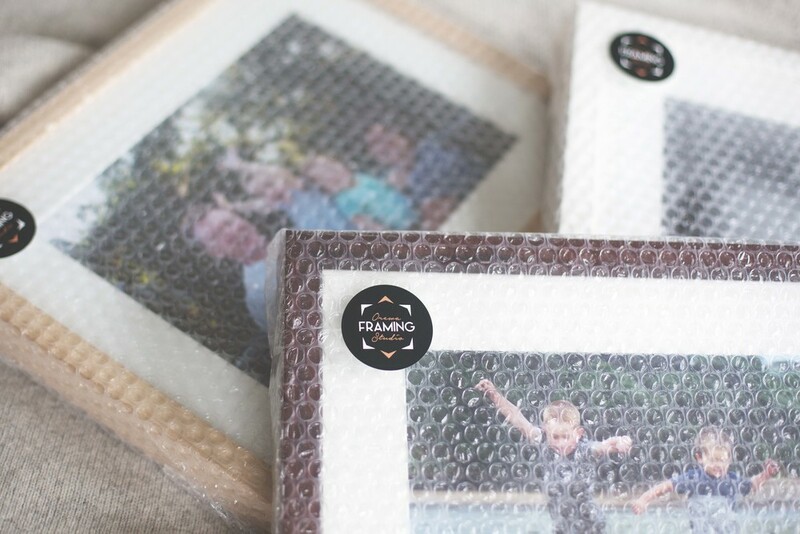 You can also choose to work directly with Orewa Framing Studio who will provide you with all the information you need. I am just here to make the process quick and simple for you. And some photos. Just imagine the moment you receive your beautiful Fine Art Prints in custom frames.